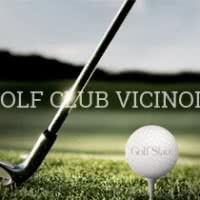  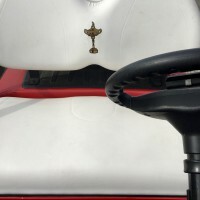 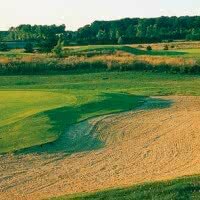  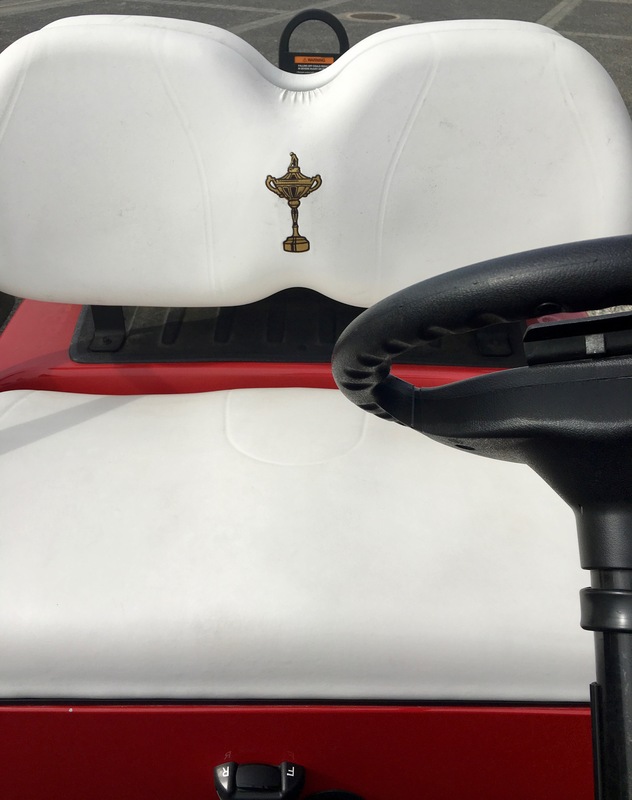 This golf club offers benefits to members of the Club Golf Stars. 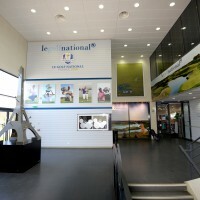 Opened in 1990, the national Golf is one of the few sites to offer 45-hole golf.  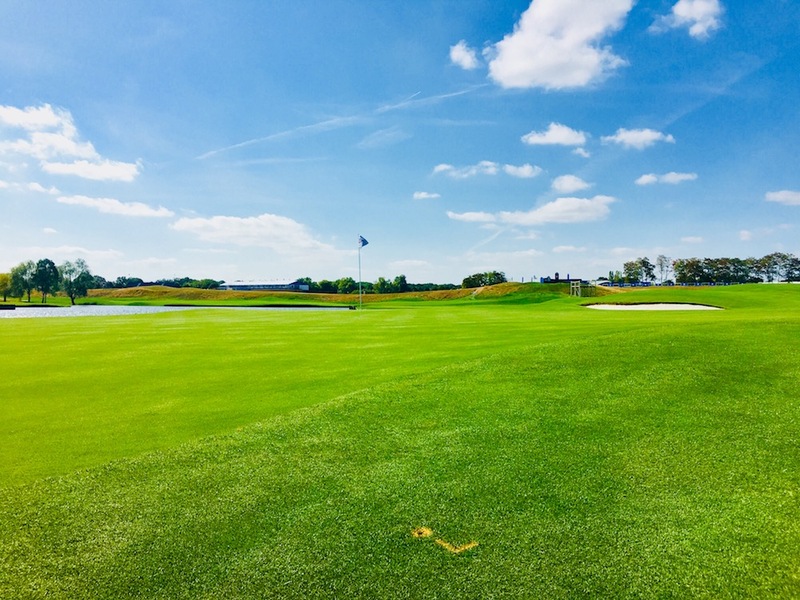 Designed by architect Hubert Chesneau (with Robert Von Hagge as a consultant), the National Golf is golf for golfers, beginners and experienced. 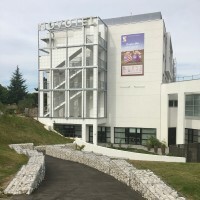  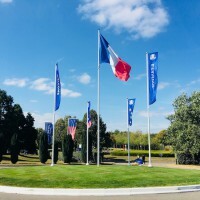 Located in Saint-Quentin-en-Yvelines. 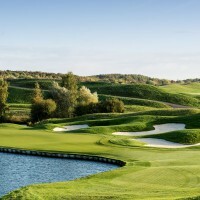 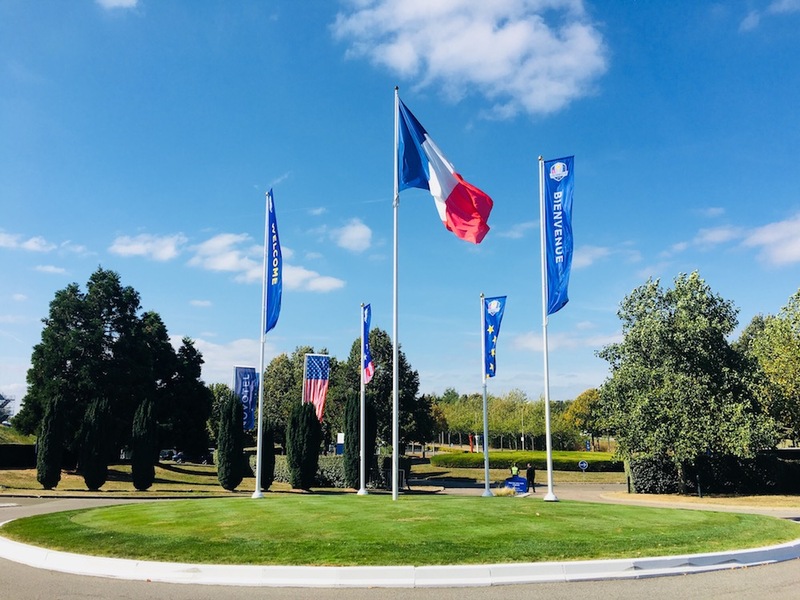 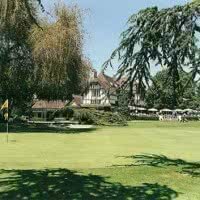 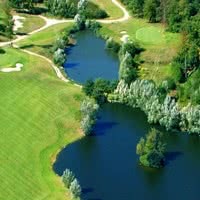 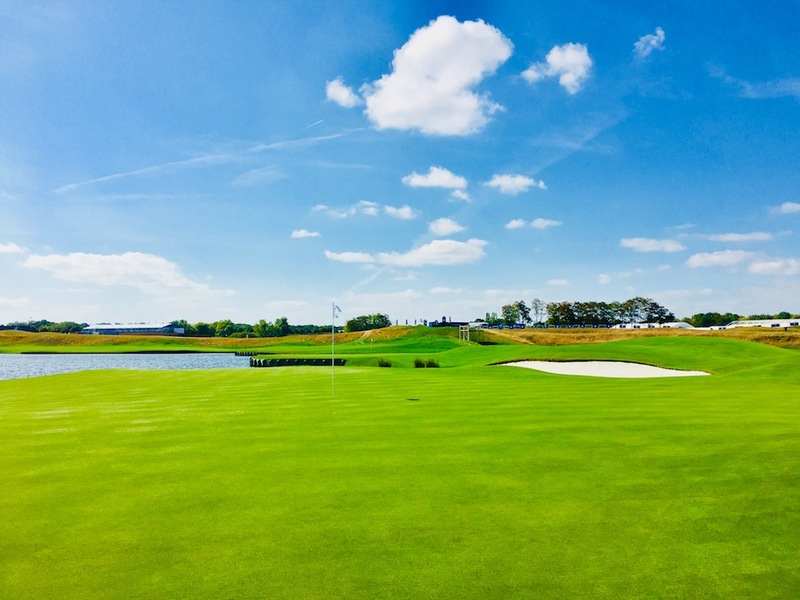 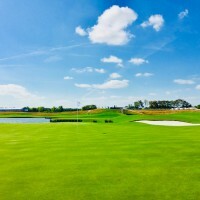 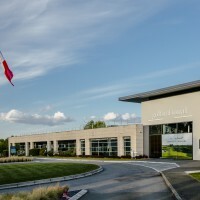 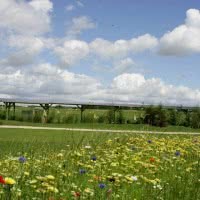 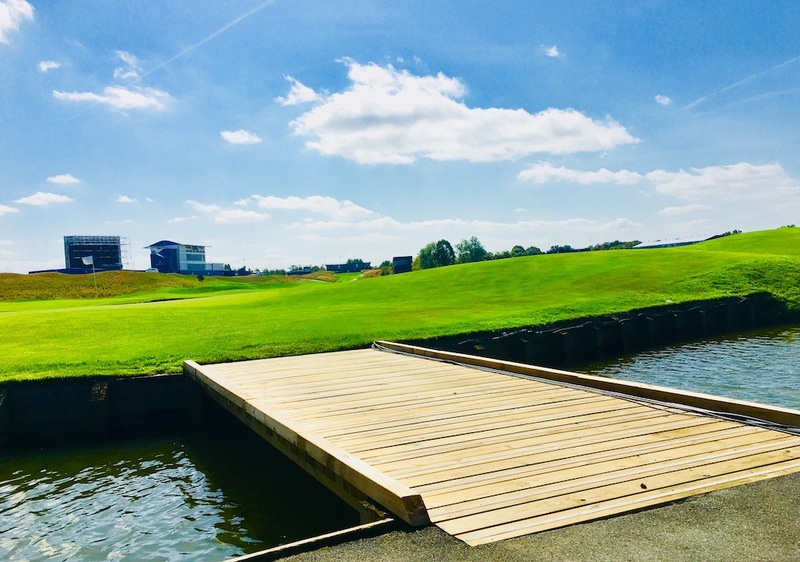 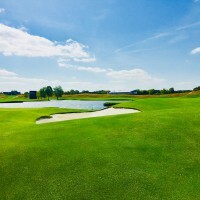 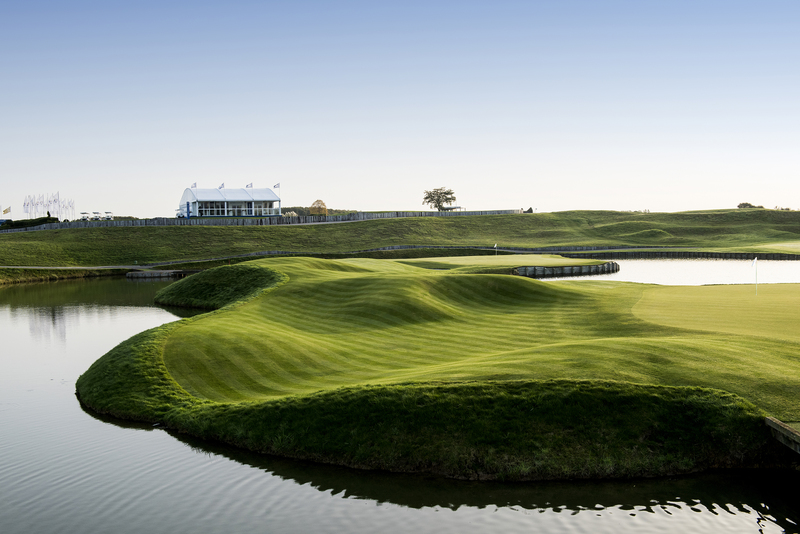 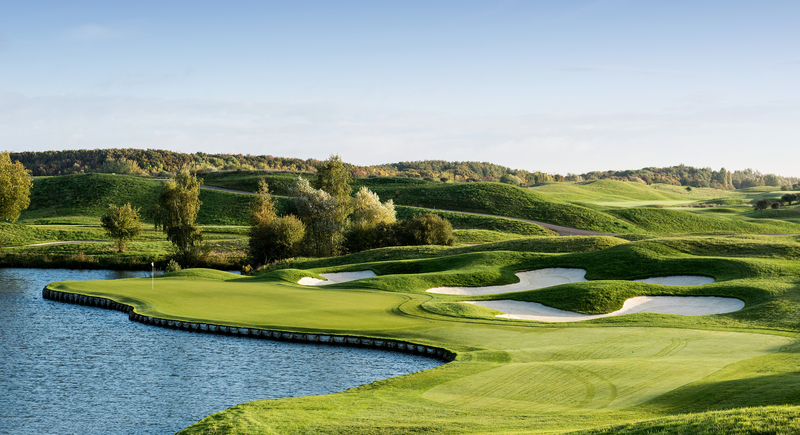 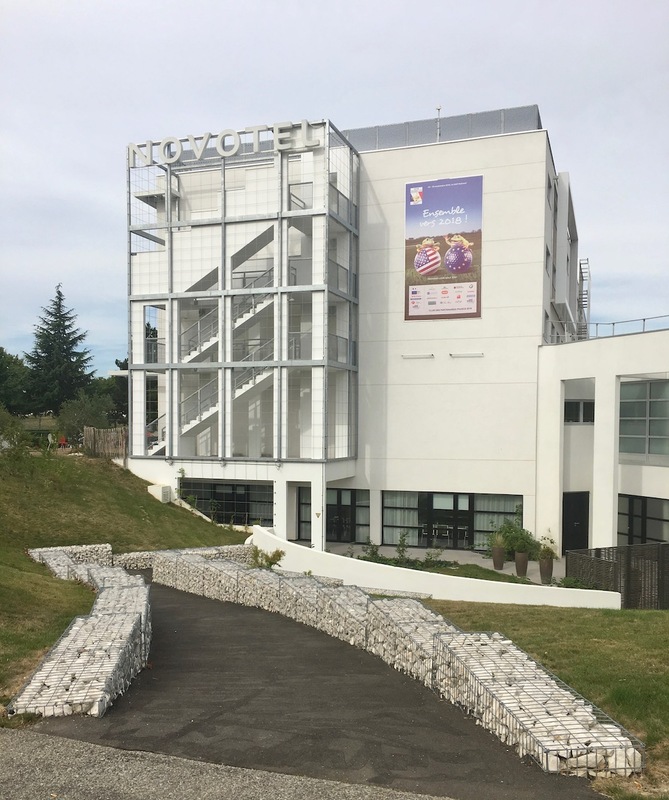 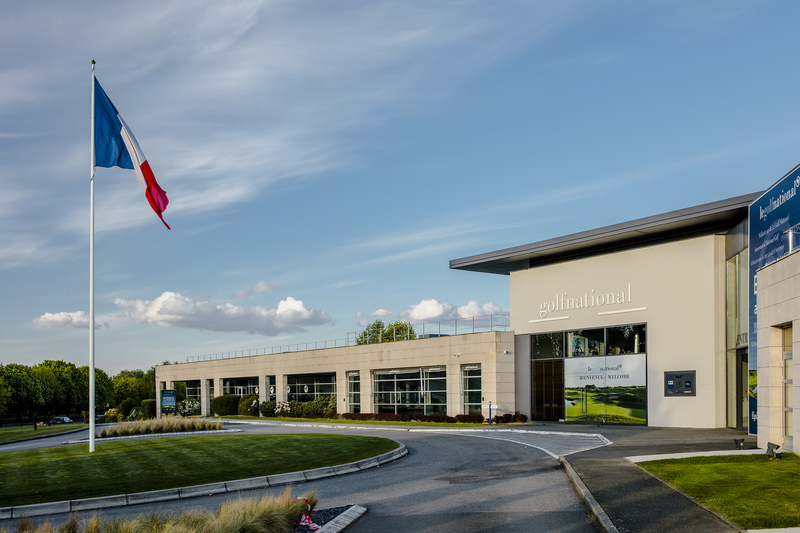 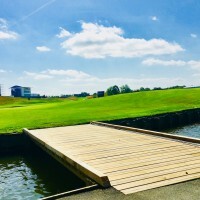 new city close to Paris West, you can play 2 courses of 18 holes (the albatross and Eagle) and a course 'school', the bird of 9 holes, not to mention the powerful Academy or core the putting green of 3400M 2 which makes it the largest in europe. 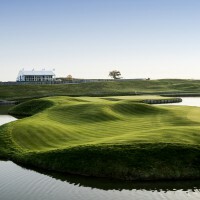 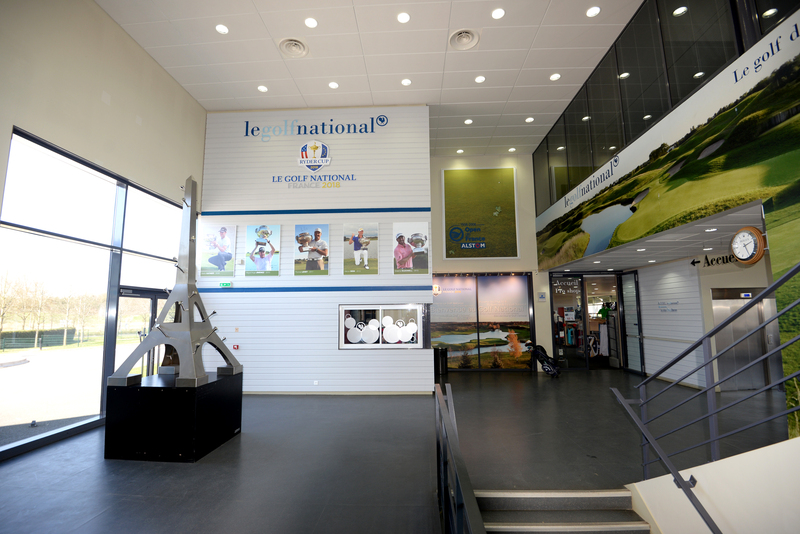 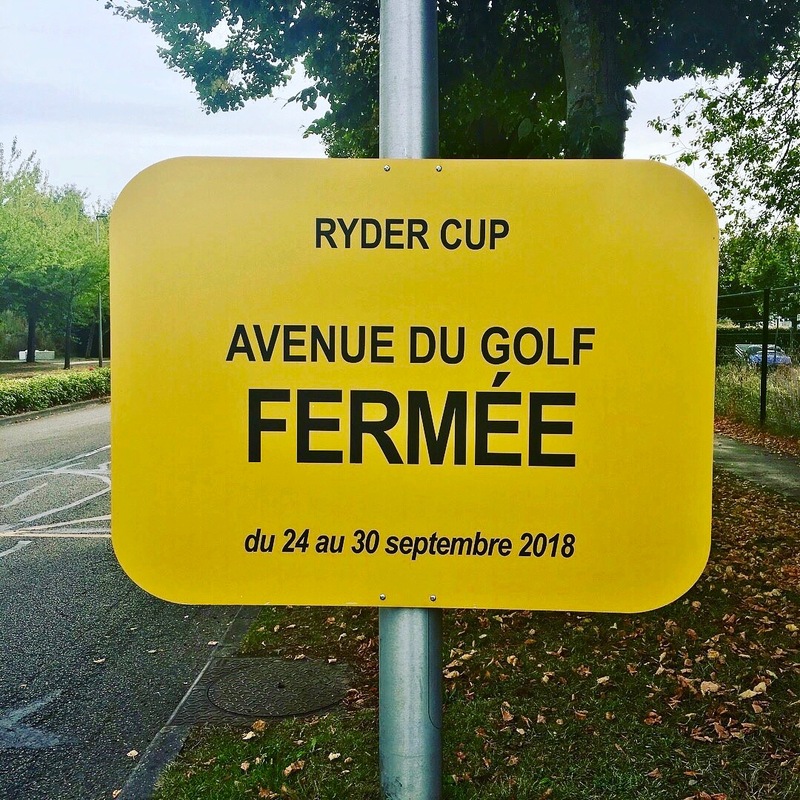 Theatre of the Open de France each year, the National Golf course will host the 2018 Ryder Cup on its formidable journey of the albatross. 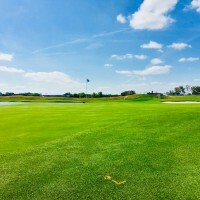 The albatross was closed July 2015 in the spring of 2016. 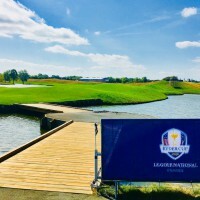 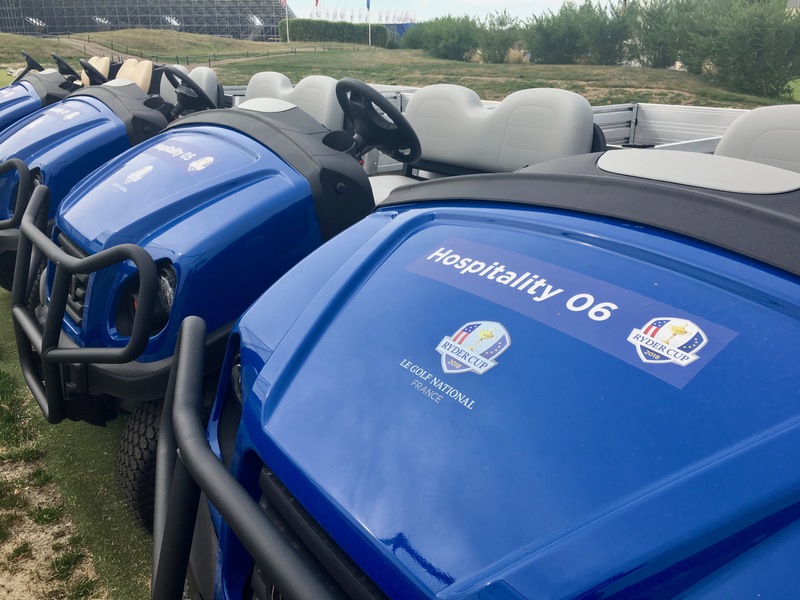 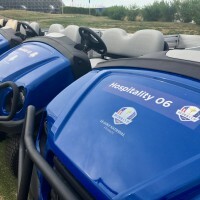 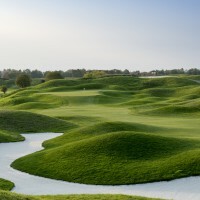 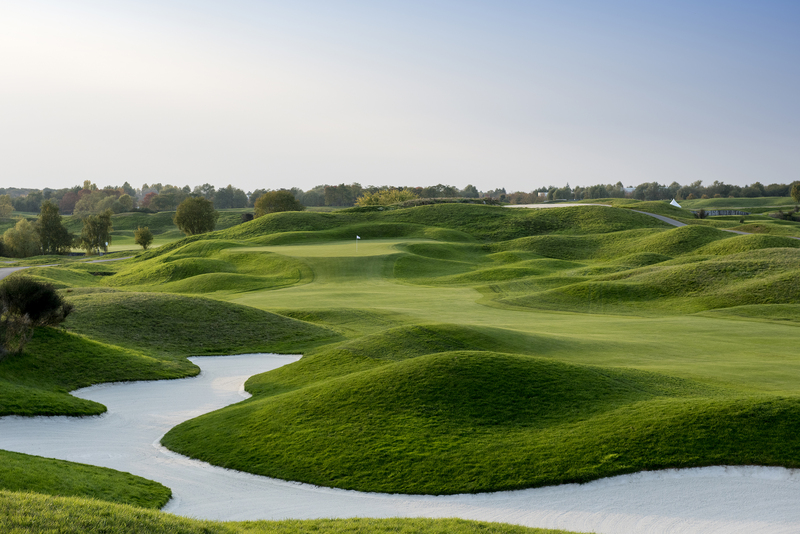 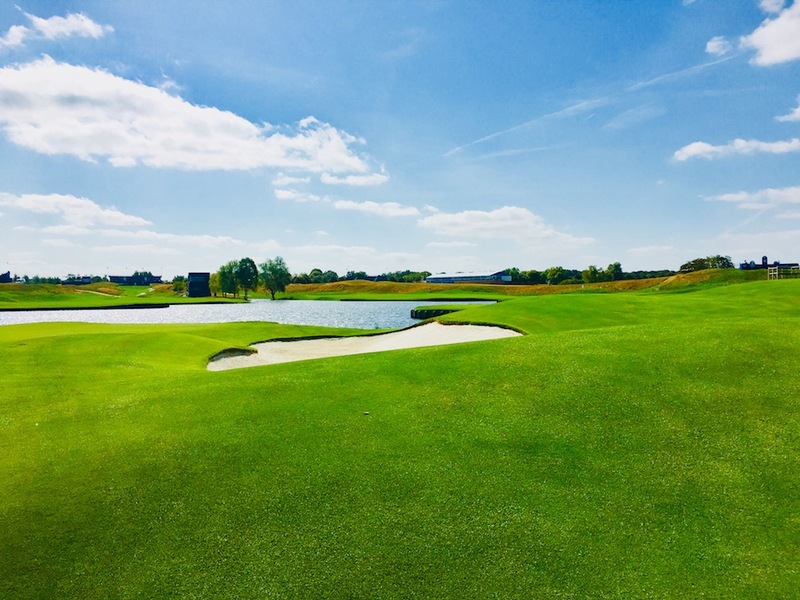 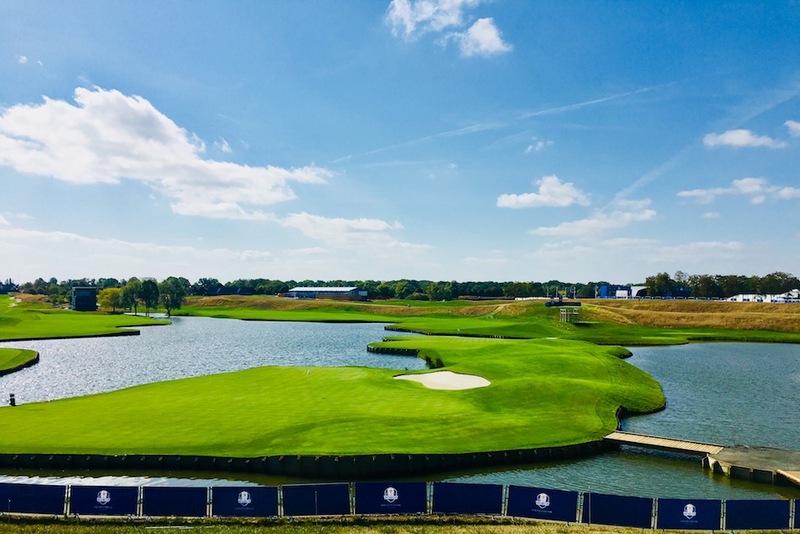 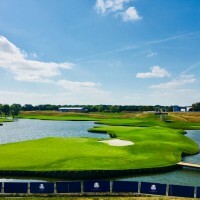 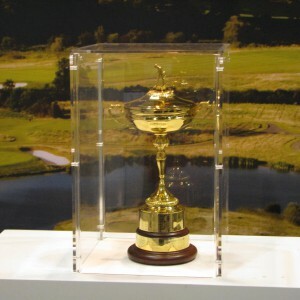 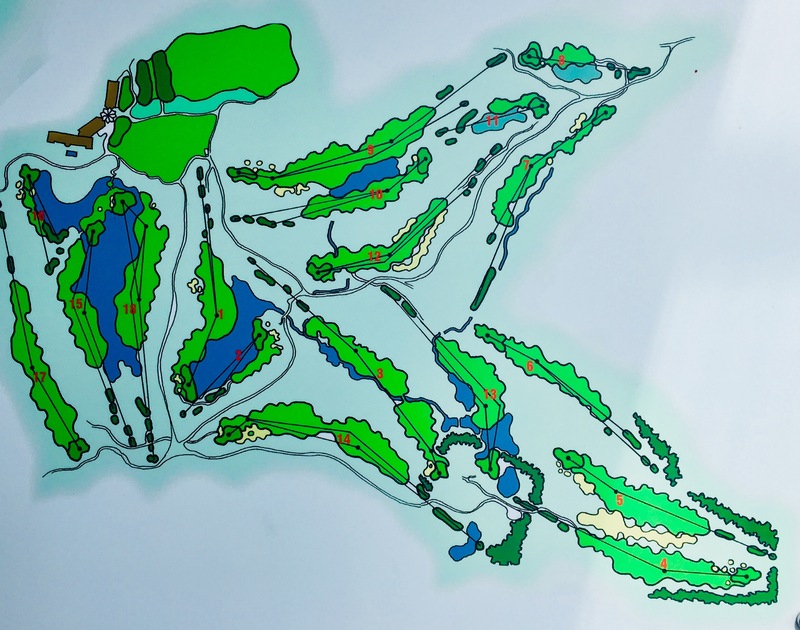 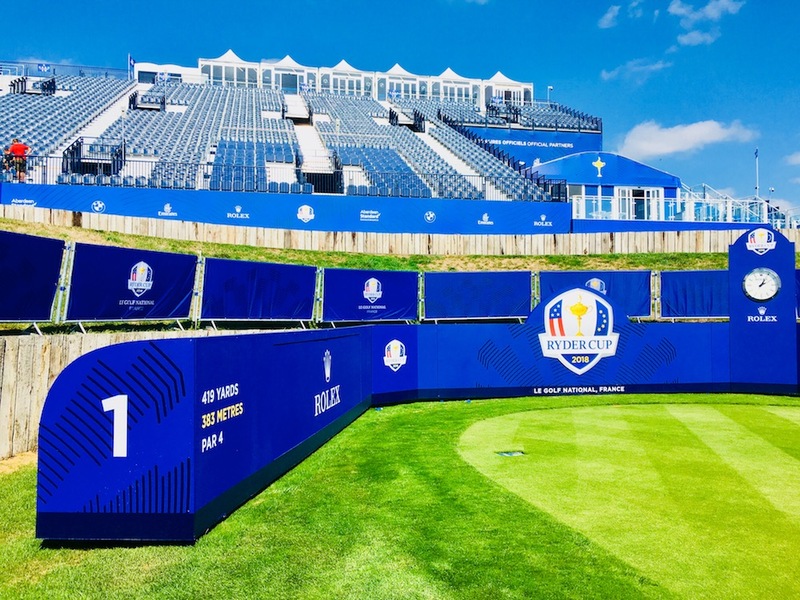 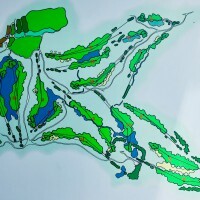 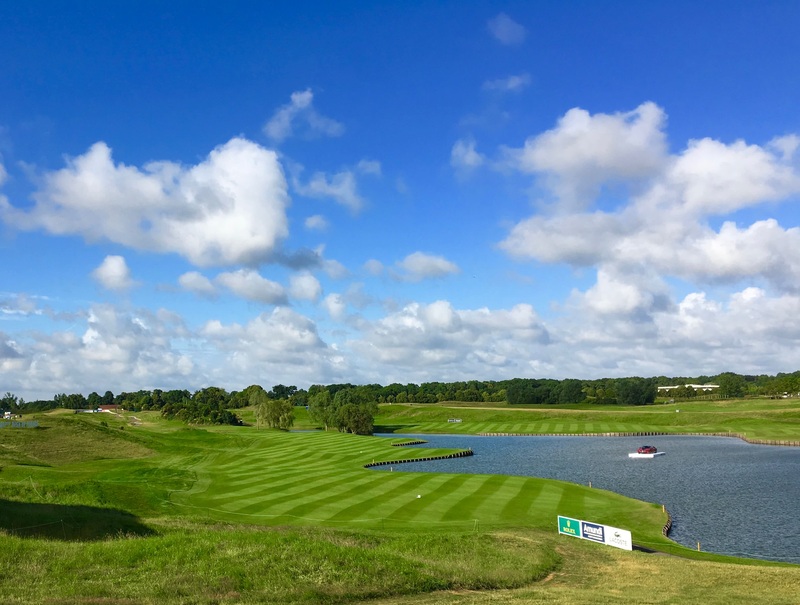 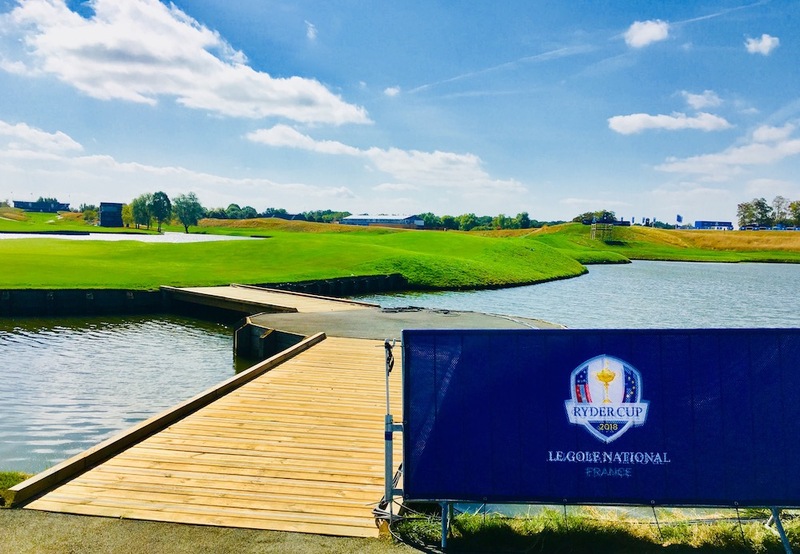 The 7 million euros invested to meet the specifications of the Ryder Cup promise an exceptional course or each player can count points... or stray bullets! 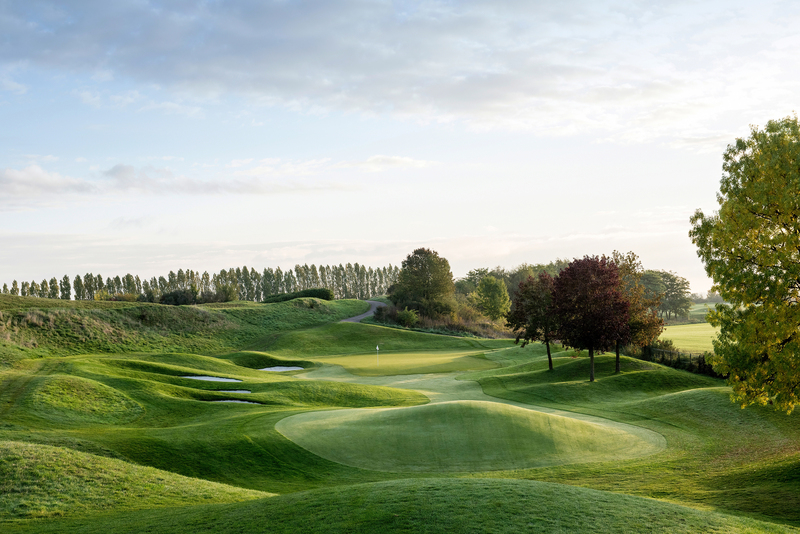 Discover all the benefits for members of the Club Golf Stars proposed by this golf. 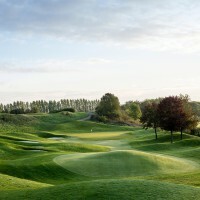 Offer reserved for each cardholder Member Golf Stars - maximum 7 rentals offered by year. 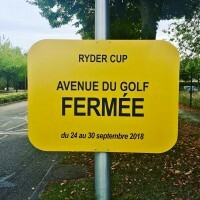 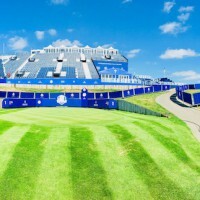 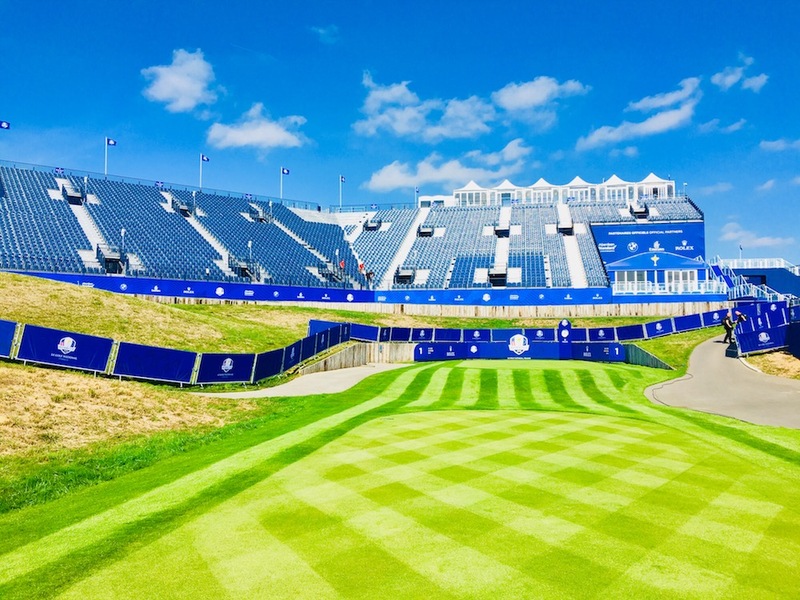 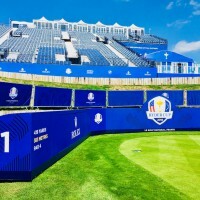 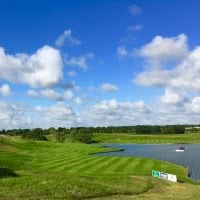 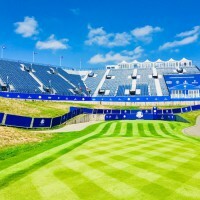 Golf Stars offers you a few weeks of the Ryder Cup a tour of the various activities, events and entertainment that you can enjoy in this unforgettable moment that France will live.